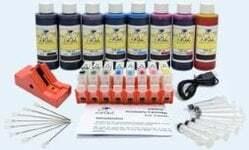 This InkOwl-brand ink refill kit contains sufficient ink to refill most LEXMARK black cartridges at least 20 times. InkOwl inks are not UNIVERSAL. 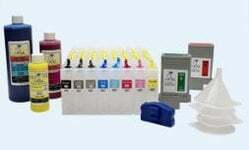 This means that our inks are specially formulated to suit your specific printer or cartridge. 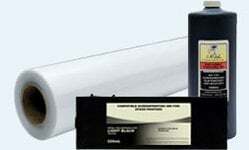 If you cannot find your printer or cartridge model in any of our ads, do not hesitate to contact us. We probably support your printer. 1 bottle of 500 ml. black ink. 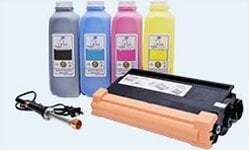 #4, #14, #23, #28, #36, #36XL, #42, #100, #100XL, #105XL, #108, #108XL, #150, #150XL, #155XL LEXMARK "Return Program" cartridges cannot be refilled. Don't have an electric drill? We sell an excellent inkjet hole making tool.